VCOM, headquarted in Guangzhou, is the leading brand in fields of computer cables & peripherals and mobile accessories. With two big manufacturing bases in Guangdong and Jiangxi provinces certified by ISO9001, VCOM have strong R&D ( research and develop ) group and more than 172 patents. 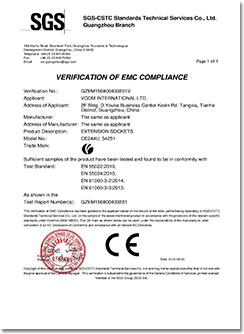 Almost all products match CE, ROHS, FCC etc. standard. Since 1994, VCOM has grown and have more than 190 distributors in over 86 countries by now. I am Mirza from AMELEKT. We have been VCOM distributor in Azerbaijan from 2012. VCOM good quality and one- stop service make us believe that it is the right choice to cooperate with VCOM. Wish we will have a long term business cooperation. I am David from Malabs. We have cooperated with VCOM from 2012. VCOM not only has provided us good quality but also the good and professional service. We believe there must be a better developement for our mutual business in future. 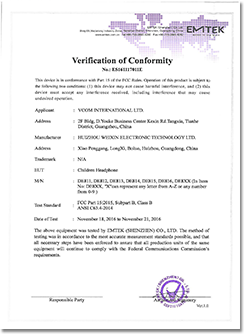 I am Mr. Alex, we have been cooperating with VCOM for 4 years, VCOM is a reliable business partner, we appreciate VCOM high quality products. I hope that VCOM can be better, and can produce more products to meet our purchase requirement.